Live Feeds or live streams are slowly becoming more and more popular on the internet as many platforms now beginning to provide ease for it. 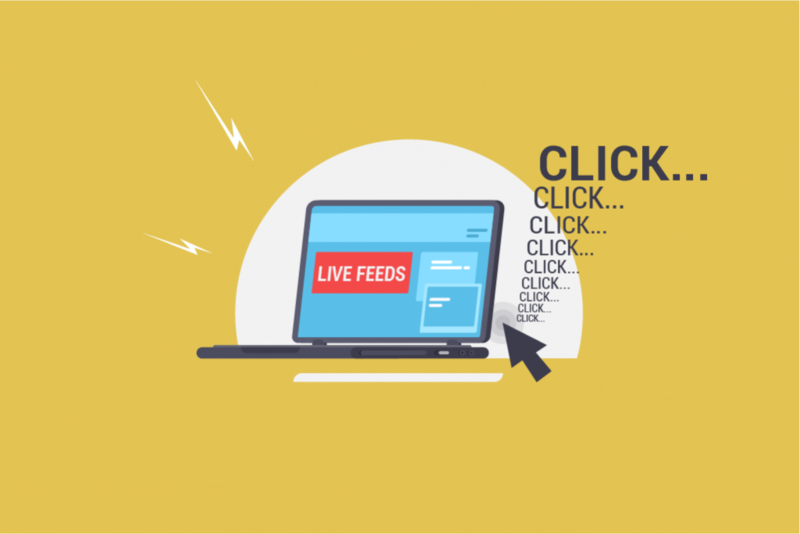 From Youtube to Facebook, live streams are slowly becoming the mainstream way to broadcast be it news on entertainment as it also provides two-way feedback through chats. 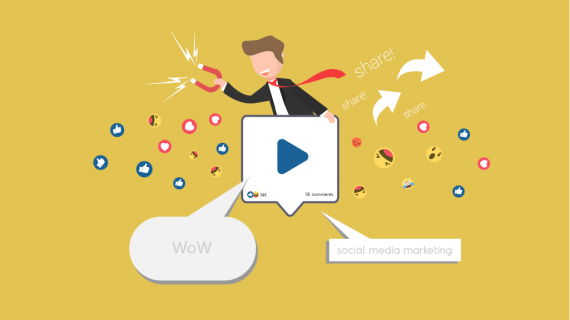 How will live streams be a key point in sales and marketing? Below we’ll try to share this insight with you. 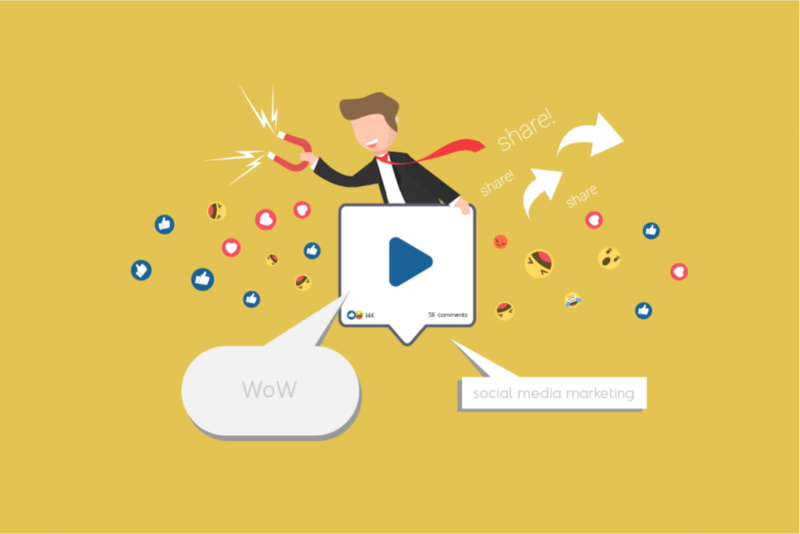 Digital marketing is grossing by each year alongside the development of technologies and social media. However, some companies have not considered the possibility of combining it with live streams or live feeds. Due to the rise in modern streaming services, it is much easier to access live videos in the internet. Be it from an influencer or from official companies and broadcasts. This rise is considered so much so, that more than 80% of internet users from the billions have watched live videos than years prior. An influencer can spread their trust for your brand to their viewers. A news broadcast that is reliable will persuade the viewers that the ads are in turn, reliable. 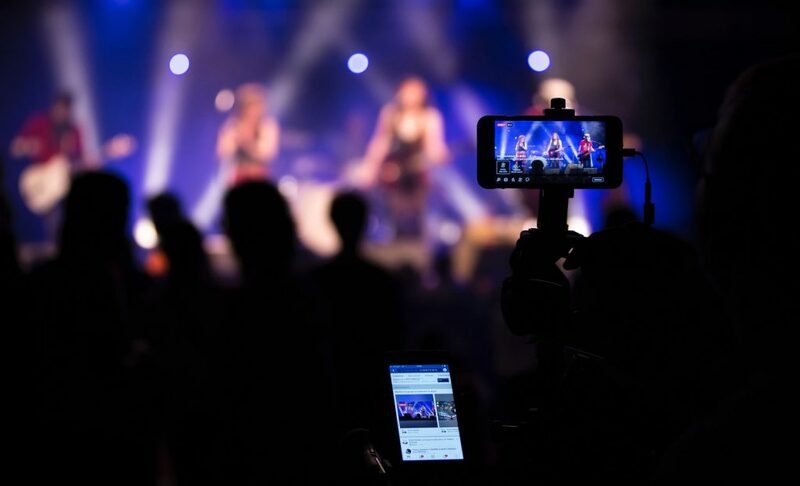 Promoting your event via live stream would urge viewers to want to experience it for themselves. 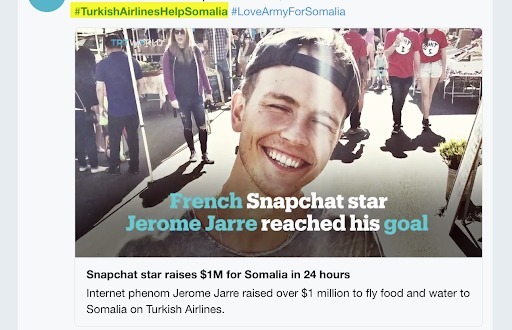 Seeing donations and purchases made live in real time will help urge other viewers’ pride and ease their doubt in participating in the purchase/donation. 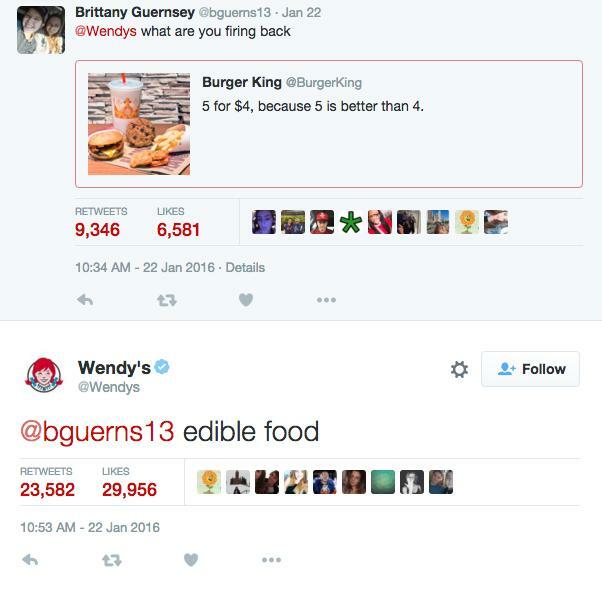 Direct feedback can be used for QnA to help further assure the legitimacy of content or ads provided. Not only will ads shown on live videos bypass ad blockers, but they are also said to have grossed more than $10 Billion in spending. And the numbers will only keep climbing by at least 10% until it will finally surpass television, if it hadn’t already by this second. But click rates aren’t the only thing that live videos are good for. 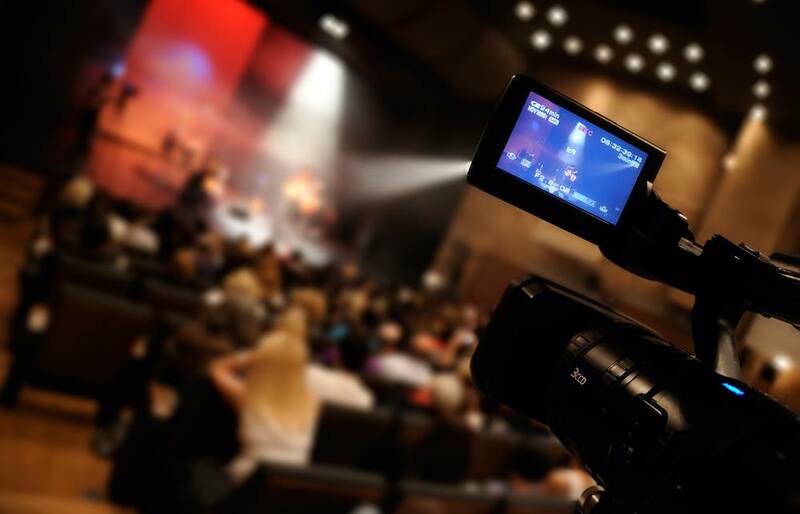 Unlike a show on television, when someone loves a live stream, there are still the possibilities that they share it on social media. 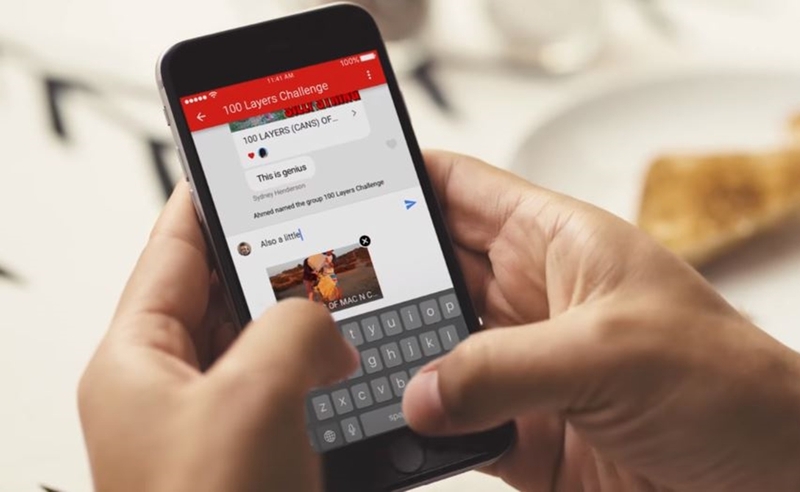 And this will be opening the floodgates for a domino effect of shares and increase in viewers, with over 90% of mobile video consumers sharing them according to Insivia. By this 2019, it is even said that videos will account for a whopping 85% of total internet traffic. With the video-sharing giant, Youtube, making strides to improve their streaming services, live video sharing is becoming easier and more available to do at that much lower of a price. Not only will it be that much easier to manage your content or ad on a live stream, but it will also be easier on feedbacks as well. As mentioned at the start of this article, live streams provide two-way feedback for you and your viewers through chat. Should this feature be used properly, may be the key you need to show your company’s transparency through direct communication with your consumers. And through it, 73% of B2B marketers say they have been getting positive ROI impacts. These days, many of the consumer base highly values the more transparent companies. And through a live stream, the chance to show that transparency is shown. While it is a risk that something done live may have difficulties and mistakes, it is those very mistake that sometimes remind the viewers that the people doing this are still human. That in itself is already marking the shift in modern day advertising. Where companies used to strive for perfection and blatant, bold remarks, today’s market is a bit more delicate than that. However, you keep your eyes on us because this topic will be further discussed in the next article. Our era of the job market is slowly shifting to becoming more and more candidate-driven. In fact, it’s actually taking up to 90% of the current market. Meaning, soon companies will no longer even have the privilege of picking their employees. Employees will be picking what company to work for instead. In order to recruit or nurture these picky talents, newer strategies to keep them interested in working for your company is in order. Below we’ll be looking into some fresh potential strategies that you could try in 2019. The process of acquiring employees, especially quality ones, in such a time is becoming harder and harder. 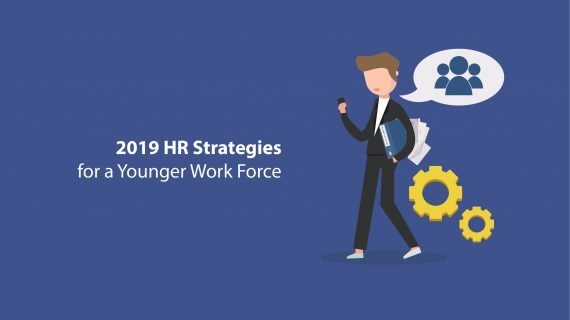 Meanwhile, as the generations and interests shift and develop, alongside it are also newer ways of making them show interest in working for your company. Essentially, recruitment marketing is the act of using marketing-like strategies to make future employees more interested on applying in your company. And ideally, pique the interests of model employees best fit of what you’re looking for. 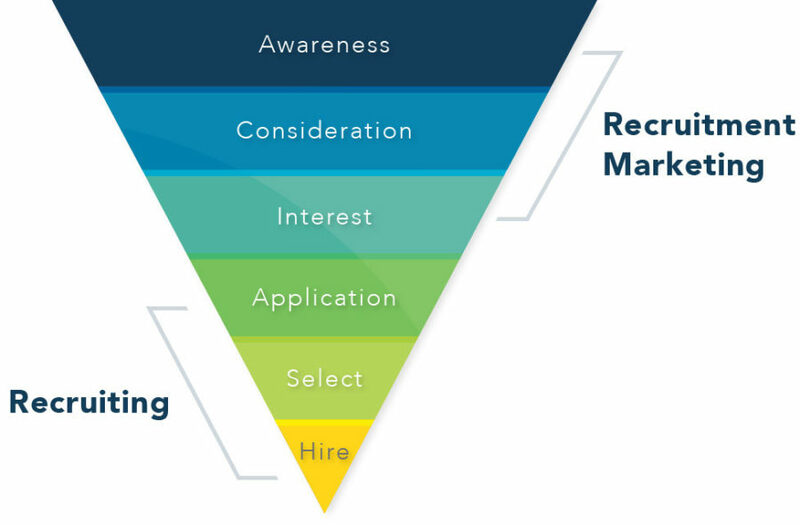 With recruitment marketing, the funnel for talent acquisition is made longer. To find relevantly skilled workers in this era, you must spark awareness to future candidates and make them consider your company. This is backed by the fact that over 75% of candidates survey their future employer before applying. By spreading the good word, exciting projects and market what’s good about working for your company, you will be more likely to receive inspired applicants. By using social media to proactively look for and persuade future employees to apply at your company. This doesn’t just mean for you to post job openings in your social media however. But instead converse with individuals of interests, establish a relationship with them and influence them that working for your company would be ideal for them. While there are less personal and hands on ways to approach the use of social media for recruitment, this is a potential that a lot of companies overlook. 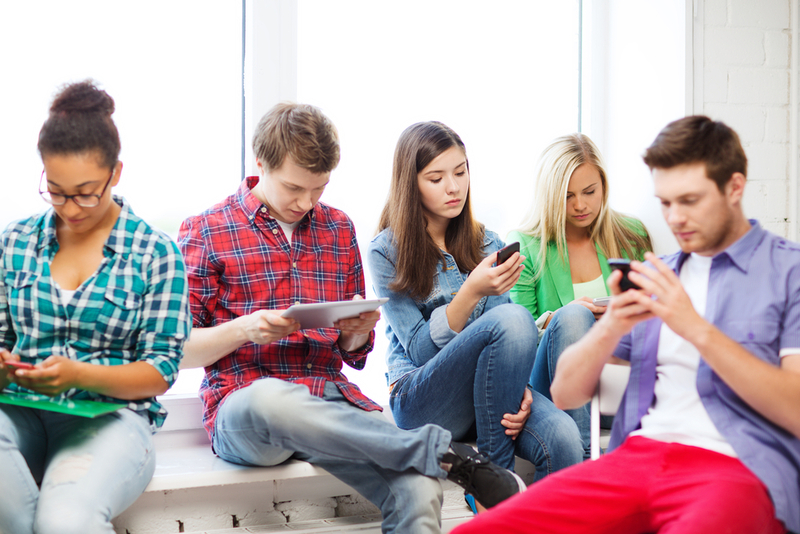 Social medias serve as a platform where we may freely interact with our customers. And sometimes, among those customers themselves are potential candidates that could become a valuable employees. And it’s proved that 59% of employees recruited through social recruitment are of the ‘best quality’. Once you acquire the talent you need, it is important to keep them in your company by adapting to their needs and expectations as well. Because 71% of your best millennial workforce will quit after two years if they find that your workplace is unsuitable for them. In emerging Human Capital Management solutions, you are given access to analytics of behaviors, performance and effectiveness of your employees. And with the accuracy of these data being up to 97% for many cases, it is now up to you to use them properly. From using these data served to you, you can strategize more on how to approach an employee or how to better their efficacy. This insight may also help you identify underlying issues within the company such as inequality and hiring biases. Not to mention raw data driven by the employee activity would mean that it is lie-proof. You can see for yourself how your employees truly feel about their work without turning them to yes-men when asked by HR. An act of making non-game activities more engaging with game contexts, gamification has been around the corporate scene for a while now. And as it helps boost engagement in a variety of aspects, HR is no different. A new initiative to this is the usage of VR technology for HR implementations. With 82% of respondents saying that they are interested in VR, the potential of this technology is able to be utilized for a variety of talent nurturing. 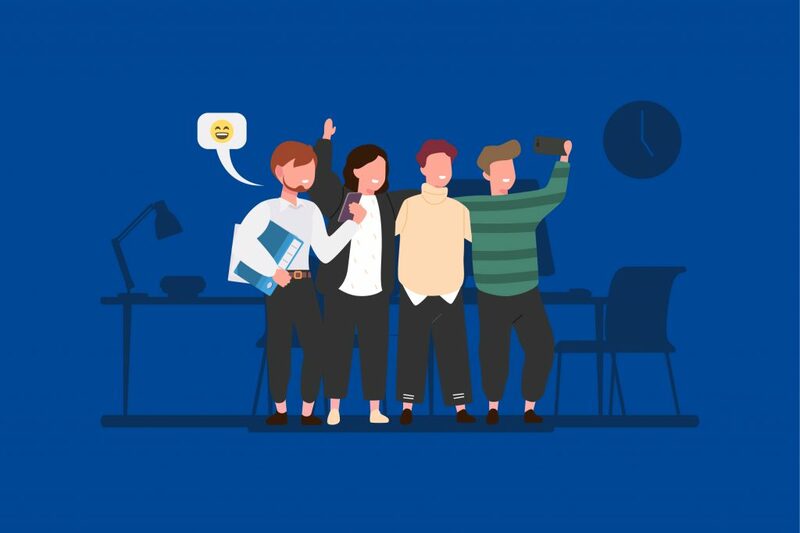 From simulated training to prepare them for the real thing, to providing recreational use during breaks or after-hours in the office to keep your employees happy working for you. Learning, be it for corporate use or general, are heading towards a better path. With the advancements of technology, things like e-learning and distance learning are becoming a well-viable option. But what of the other options? What kind of upcoming trends and strategies will be effective for the coming year? Below is a list of some professionally acclaimed initiatives from variable renowned sources such as Forbes and Udemy. Adaptive learning is the use of algorithms to specify modules and effectively give them to the learners that need them the most. 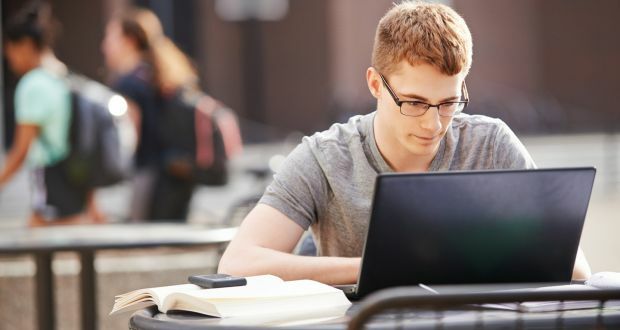 By taking initial tests, a software can see where the learner struggles and helps them remediate low-scoring aspects rather than general learning of a whole module. It has been implemented since a long while ago where a learner would use a simulation to prepare themselves better for a high-risk work. UPS used a Virtual Hazard Detection program to simulate scenarios for their fleet drivers and reportedly to reduce crashes by 38%. And games like Crane Training Simulation can help workers immerse themselves more accurately before taking on such work. AIs have been strongly growing with technology in recent years. Among them, learning bots are being offered by many companies as part of their solutions. AIs have really big potential with their own learning capabilities as a guide to better help a learner study. AIs may one day serve as an incredibly cheaper replacement for a more in-depth module personalization. And with the advancement in technology, 2019 might even be the year for it. Sometimes known as self-paced online learning, distance learning provides a way for learners to take on modules and materials and focus for themselves which matter needs more of their attention. This method requires a high amount of dedication from the learner part, but if implemented well, could be the key for a more independent-oriented learner. The difference from VR here is that Simulated Training doesn’t necessarily require VR. Phones can simulate buttons and complex controls, visual novels for a multitude of devices like The Code can enact office environments, et cetera. Microlearning is when you shrink down large modules into multiple bite-sized ones that are easier and quicker to go through. This is a great method that has started to pick up really fast in the year of 2018. This objective-driven method is effective for a more organization-centric knowledge learning. In the success of a business, reach and variety can play a very crucial aspect. The development of soft skills for learners can help to encourage improving essential skills that facilitate communication, collaboration, emotional intelligence, etc. 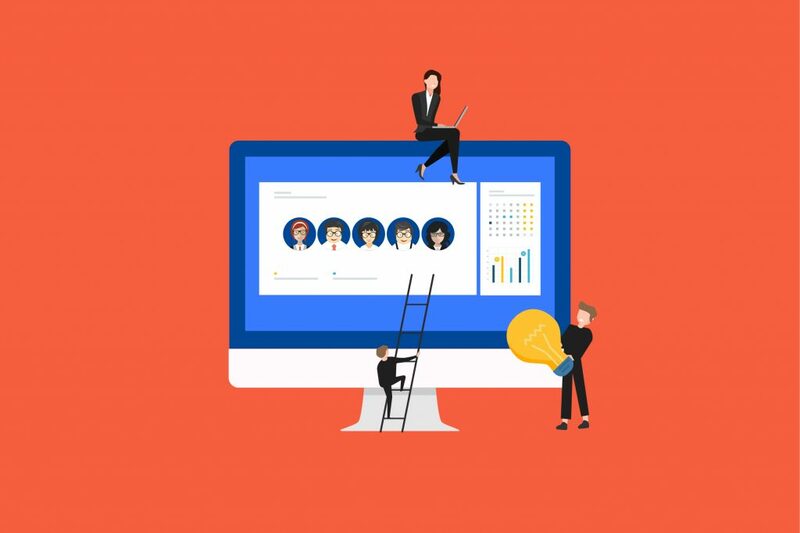 A focus on this initiative can help a company to have a wider reach of credentials while at the same time helping employee retention through their own feedbacks. E-learning by itself only facilitates the ease of access for learning. However, without any further customization, its potential is wasted. Many e-learning platforms like Levio, are focusing more and more about making the content effective while at the same time engaging. It’s not enough to serve the module to learners at any time, but it must also be presented in a way that won’t be boring as regular learning tends to be. Gamified Learning is a trend that has existed for a while, and will continue to prove beneficial onwards. A majority of your corporate learners most likely is already using social media, blogs, and online forums. Therefore, they are a great addition to learning initiatives. Learners can use these social learning tools to interact with peers and gain peer-by-peer feedback. They also have the ability to share online training resources and/or create their own online training content, which improves comprehension even more. And finally, a trend that’s been going on is the participation of the highest executives in the planning, and sometimes even execution of the training program. This way, the training will keep in mind the exact goals that the leaders want to achieve through the training. Through this initiative, it may also help establish a better understanding and relationship of the employer and the employees for a better year of HR. 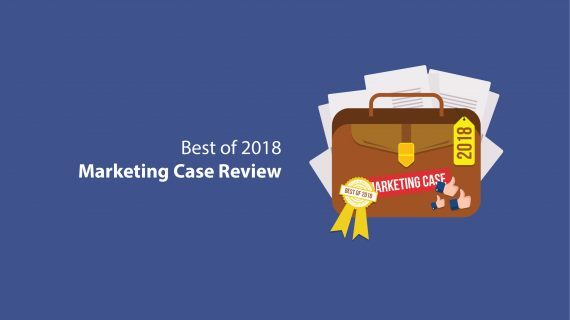 Brands and companies everywhere have gone all out this year in 2018, and by now, it’s about time that we do a review of some of the best marketing campaigns that had been done. From manipulating and making use of controversy, to making their consumer base play literal games, we’ll be examining how some of these cases work. Relevant in this term doesn’t just mean relevant to your brand, but to your audiences and consumer-base. At the beginning of 2018, Weight Watchers made the decision to appoint DJ Khaled as their official social media ambassador. Popular with the younger audiences and having his own weight loss story to boot, it was a smashing success as Khaled managed to bring in and inspire new (young, male) audiences to the weight loss and diet brand. 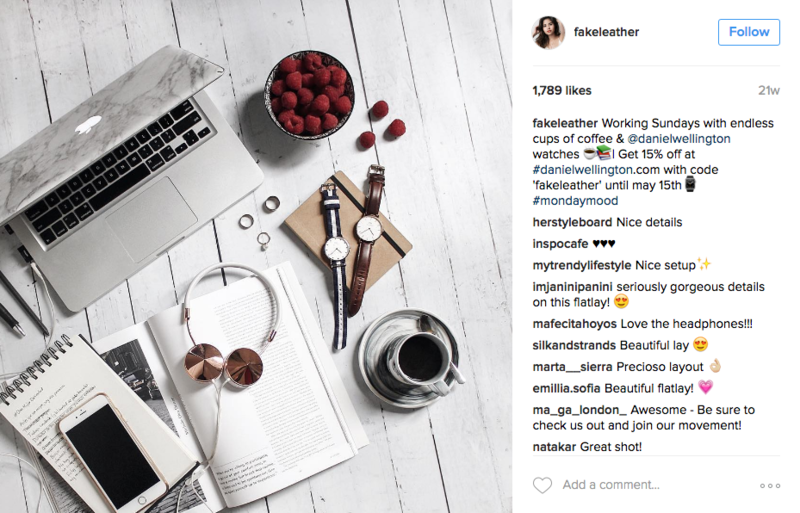 The key here is how to choose influencers to represent your brand. While any type of influencer as long as they are relevant with the youth can seem beneficial, someone that can personally touch and be the embodiment of your brand can do wonders. This endeavor alone brought Weight Watchers’ shares up to 6% according to CNN. Posts from Khaled himself regarding Weight Watchers have dragged high engagement as seen above. Considering that new year is around the corner, let’s examine Spotify’s campaign around January last new year. Developed and created fully in-house by Spotify’s creative team, the campaign sparked the internet ablaze with its humor. Ranging from controversial ones that pokes fun at public figures, to sweet ones that remind us to be a good human being. Spotify’s ads were able to be seen all over and not just where they place the posters but on the social media feeds of those that saw it. How they manage to stay away from any major damage to their image even though they use controversy is the lighthearted tone that they use and inclusive behavior of their jokes. 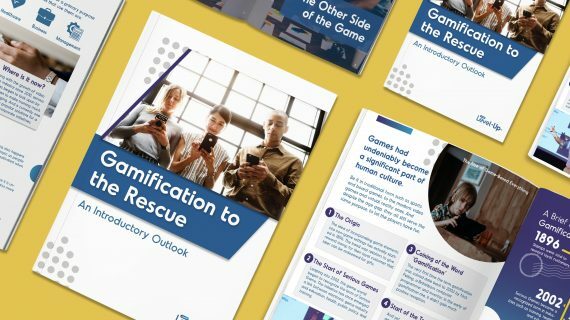 As always, gamification is always one of the easiest ways to drive in engagement, and this is not much different for Taco Bell’s case. During last Christmas, Taco Bell made a board game where you can play online. Taco Bell created a simple interactive flash that brought in some wandering internet surfers to be interested in the fast food brand. The virtual board game itself has comprised a simple choice game where your objective is to “Get to Taco Bell while you’re stuck with your family”. 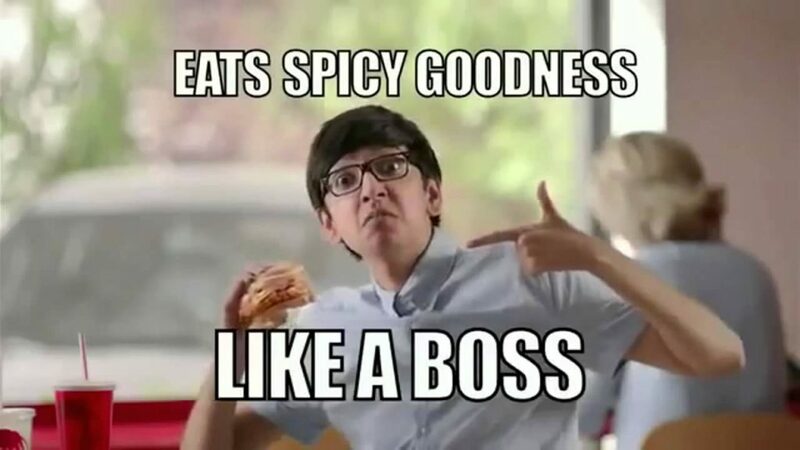 The ad made use of clever writing and relevant terms used by younger consumers. By utilizing simple animations and comical writing, the campaign managed to bring in old and new customers alike for the holidays. Using social media, it makes it easier for any company to comply and reply to any feedback sent by their customer base. However, with such organic feedback, you can actually take it a step further. What’s been going on for a while until now is how Wholesome Culture, a Montreal-based clothing brand, adapted the content of its social media to better fit the tastes of their biggest consumers. In this case: vegans, women, animal lovers, and so on. The said content is more obvious once you take a look at their Instagram feed. Further added, Wholesome Culture doesn’t stop there. One of their most popular posts resemble the ones highlighted red above. 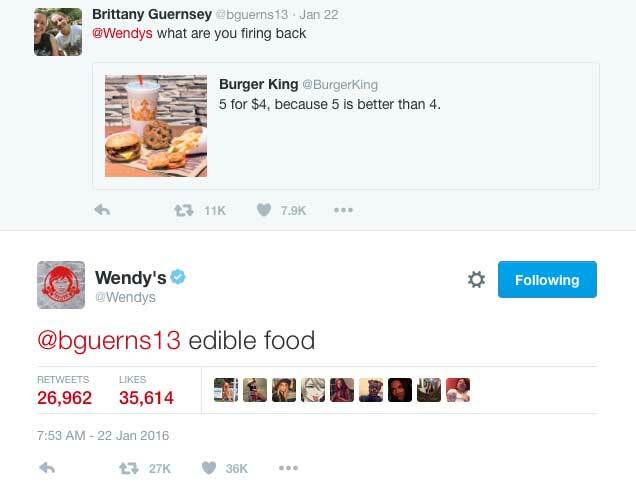 Memes and relatable posts that they have a knack for making, are one of their best posts as it drives in the most engagement. To take advantage of this, they would usually sandwich them between their harder-selling posts before opening up again with a content that’s more pleasing towards their main consumer. Then the cycle continues. It is easy to see how important social media is for modern marketing, considering it is such a big part of modern human lifestyle. Tending to these online contents and paying close attention to what works and adapt to that is important. And if done well, it may even work with the people in your own company. Distance learning is not a term often heard within the training scene, especially considering the fact that it is more often correlated with university students. 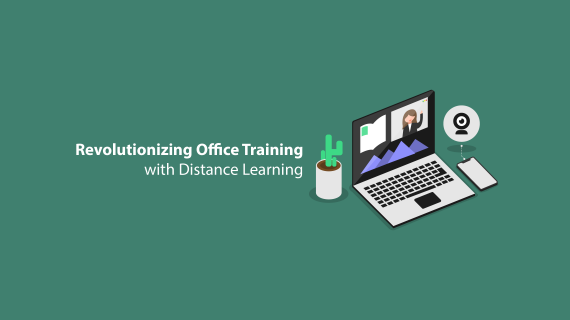 However, considering that e-learning and online assessments are starting to make way into the world of staff training, it might be time to start looking into distance learning. Will Distance Learning Work for Training? Cutting straight to the chase, let us review for a second what distance learning provides as a learning method. Distance learning is where a learner is given freedom to not attend classrooms and follow a strict guideline to study. This lets the learner earn a freedom to study what material they want as long as it is in accordwithce to relevant assessments. Traditional training up to this point would often involve employees to join in a classroom and listen to a seminar or read up on heavy training modules. And yet, with gamification and e-learning slowly making way to revolutionize talent management, distance learning now may have a chance, despite some of its flaws. Distance learning’s main perk is within the freedom given to the learner. 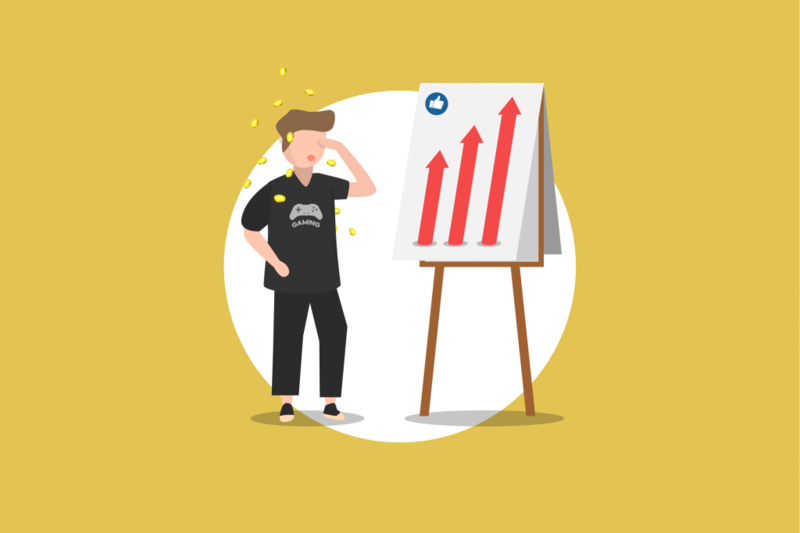 Where the trainer’s task is only to give materials and assessments, this process can easily be automated with e-learning and be made more engaging with gamification. However, many things surrounding distance learning should be considered. Mainly the context of what type of training you are aiming for your employees. Is the perfect aim to be achieved via distance learning. As distance learning endorses the initiative to explore more materials by the learner’s own free will, in most cases, you’d find that your employees will have a better grasp of the more practical training. Albeit this will make a rift between the learners, giving way for the risk of different knowledge between employees, this diversity may have more uses than if all employees were uniform in knowledge. Is, on the other hand, something not suitable to be trained via distance learning as it would require a more directed approach in learning. With proper instructions, guidelines and specification to make sure your employees do not stray from the need and aim of their training. While you may not fancy creating robots, sometimes an efficient machine-like worker is just what you’d need. And distance learning, the method of learning that promotes independency would be a terrible fit for it. Many companies had actually already applied distance learning in e-learning training without even realizing. Any sort of e-training that makes use of the employee’s free time, be it through their mobile devices or website, can actually count as distance learning depending on its use. Karyamas Plantation is one of these many examples. 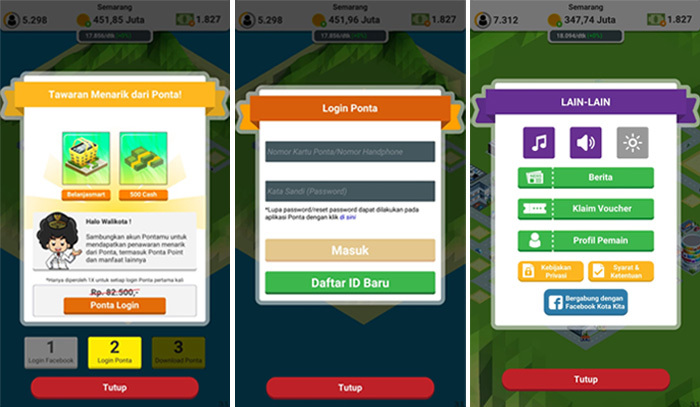 Agate Level Up created this application to be available for field employees, far from the office headquarter. The application was made with gamification in mind while the core is distance learning. It streamlines the process of study while making it a fun and engaging experience. 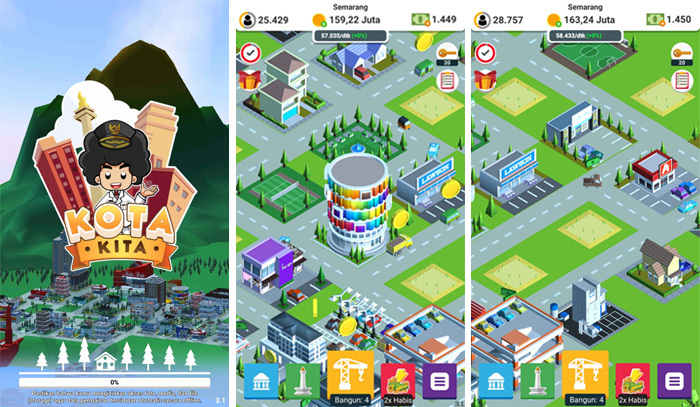 This game was rolled out to over 300 employees and replaced in-class training fully while creating a fun and thematic long distance training. This kind of application can work as an alternative to cut a significant budget on training for companies with many branches across the country. Other viable distance learning methods are solutions provided by companies that tend to personalize your training modules. 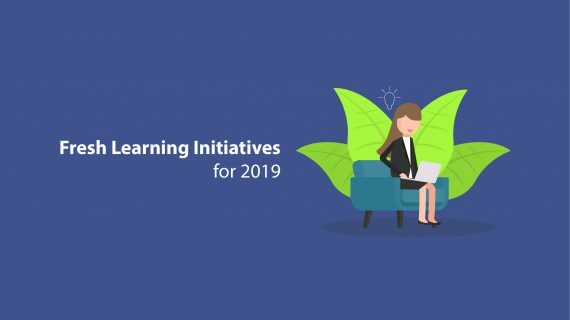 Such an example is Levio, the brand new product from Agate Level Up that aims to convert your existing traditional training into an online accessible, engaging learning process. With streamlined modules and points, Levio aims to help you engage your employees in the material you want them to be proficient in. And with fun game-based systems and motivations, Levio urges its users to ‘play’ the application even outside when they are supposed to. Distance learning, as a method most commonly associated with university students and such, has always been some of the most underestimated methods of learning. This is especially the case among the students that choose this way of study. While the ideals promised by the freedom of study for the students are incredibly high, seemingly-small yet devastating problems still exist. And these problems are known to cause 25% more failures of students than in regular courses. Distance Learning is a learning method that is often said or used interchangeably with e-learning or online learning. However, this couldn’t be further from the truth. E-learning serves to supplement distance learning, however, it is not its entirety. Distance learning is a method of learning where the learner would study on their own time without the formality of going to class or meeting a teacher. Most of the time, the student are given freedom to study however they want as long as it stays within the curriculum. With the lack of time alongside a teacher or within a class, it should be quite obvious how many students to today still see this as something much more preferable than regular classes. However, little do the students know that once a path with distance learning is set, they would need to face struggles unseen by the counterpart of going to classes. Among the many problems of distance learning that keeps this initiative of a learning method from efficiently teaching the student is due to the fact that most students would underestimate it. With great freedom, students, especially modern ones, would be more prone to subconsciously shirk their studious responsibilities. But outside of this, what are its other faults and how do you solve them? Teachers don’t mean to serve only as someone that provides you material of study and go home. They also serve as guides for the learners. Without a proper guide to let them know what is right or wrong, learners could be blasting through materials they find themselves and be entirely wrong without clarification. In a college life, at times they would also serve another purpose. That is to help the student psychologically as well as academically. To solve this, additions such as online guidance provided by the institution would often be presented to the students. Albeit not with a fully detailed feedback system, it helps to set the course for students regardless. So they would not stray too far from the curriculum. Without the institution to help determine times of when the students would need to study, this serves as a problem unto itself. Most students would see this as a perk, but in reality, managing when you would study is a much harder task than you would think. 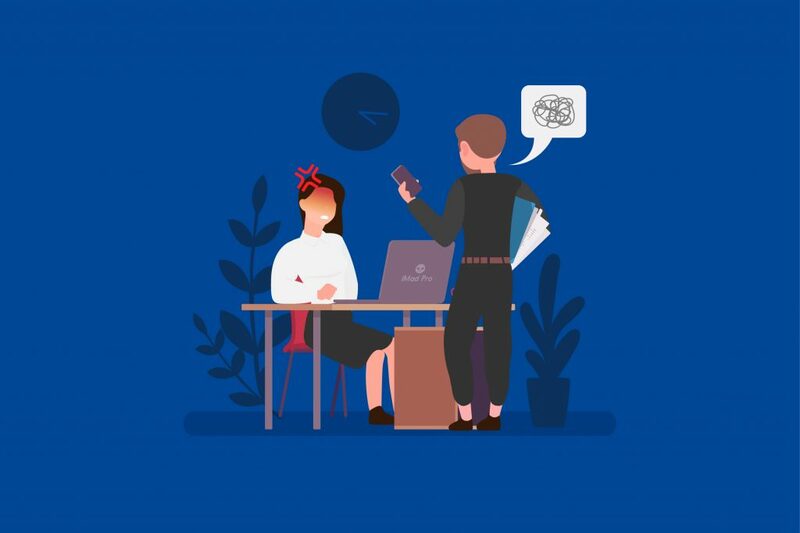 As studying in its essentiality is disengaging, the set course provided by universities actually at times serve as a boost in the feeling of responsibility that is set upon the shoulders of the students, preventing them from wasting their time to procrastinate. On the other hand, the freedom to control their own workflow may prove to be a monumental challenge to some, if not most students. Especially considering that those that partake in distance learning would most likely juggle other responsibilities besides studying such as work or other activities. To solve this, the institution cannot really do much as if they take away the freedom of time management, it would erase the whole purpose of distance learning. To help students have a more flexible learning time. A provider of this learning method can, however, provide a more engaging way of study such as incentives for the students to help them desire studying more. Distance learning has many great promises of freedom not only students but also teachers. However, it is that very freedom that threats the success of the students. 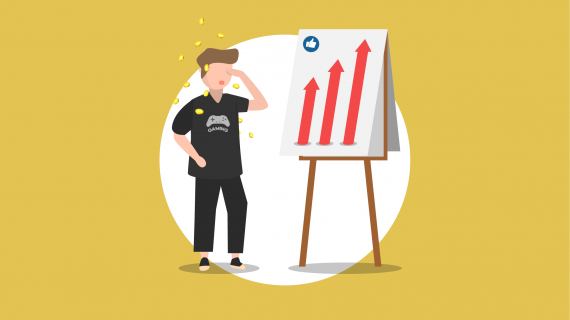 As human beings with emotions, it is natural to feel lazy when given with such a loose regimen, you can only hope that things such as gamification or other incentive method prove sufficient to motivate the students through the process. Distance learning had been so often corroborated with online learning. 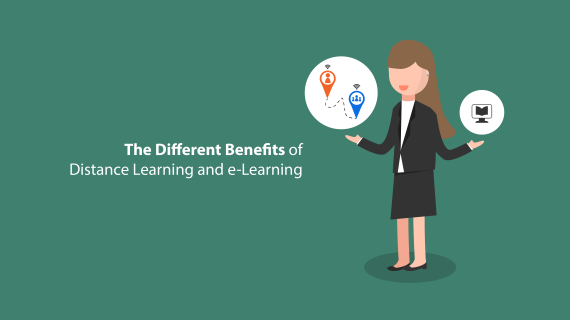 Albeit it is true that in most cases, distance learning is a part of e-learning, but technically speaking, you wouldn’t need e-learning for distance learning. The truth to the matter is that distance learning and online learning or e-learning are three completely different things. Distance learning is a term most commonly seen used by higher education students that take up other activities besides their college courses such as work. Yet, it is actually much more than that. Distance learning is a process of learning where the learner is given assessments periodically; however, the timetable of their study is determined by the learner. In addition to the freedom of time, the learner would also be free from the formality of attending classes and make contact with other learners. Meaning, the learner that takes up distance learning has the freedom to study what they need whenever and wherever they care for. The main differences are within the subtle definitions. In most cases, a distance learning program would need online learning to give the learner their assessment or test by the end of the learning period. However, the difference here is that online learning, in definition, is when a learner studies in an online manner. Where, technically, you may conduct distance learning without the need for electrical devices. An example of this is giving test sheets to the student through a physical letter. However, due to its obsolete form, it is, of course, preferable to make use of online or e-learning to distance learning. A somewhat insignificant difference in terms, but with large consequences to expected results. There are many variables that can determine the outcome of any such learning method; especially if planned to be done on a large scale such as in a university or corporate training. However, most distance learning students have a surprisingly lower result than you would think. The cause of this can vary from mismanagement of the student to inaccurate assessment from the teaching party. But even then, a successful distance learning initiative may prove to have a different outcome if you were expecting the same outcome from online or e-learning. Although in the end, you would need to consider the quality of the materials provided to the students in both initiatives, for comparison purposes let’s say that the methods are equally efficient. The end result of a distance learning student would vary in many ways. One of the point that determines this is that within distance learning, the students are to look for the knowledge mostly by themselves. Without proper guidance may learn more or less than what you would need. Meanwhile a student ongoing a pre-determined course would have uniform knowledge with their peers. From the lower average scores and inconsistent knowledge gathering, you would think that distance learning is obsolete between the two. However, this does not have to be the case. With traditional distance learning, it is indeed more prone that the student would wander in their search of knowledge as there are no set boundaries. On the other hand, a more directed and guided approach can help a learner be more adapted to repeating or specific orders. E-Learning helps best for assessment-based education where memorization of materials mean more than the learner’s own curiosity and exploration of the subjects. Both, however, still have their faults. 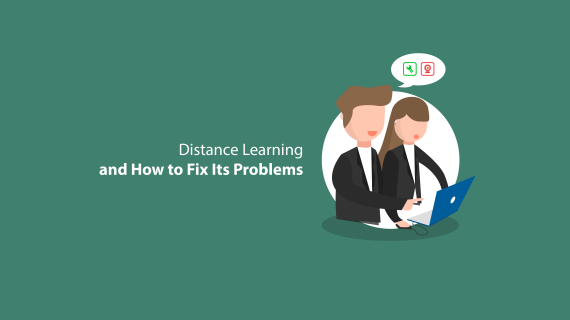 While distance learning encourages personal learning, it leaves the learner with a lot of responsibility and often invisible boundaries that may easily be left behind. And yet, e-learning is too straightforward. So much so, that it actually highly disengages most learners. 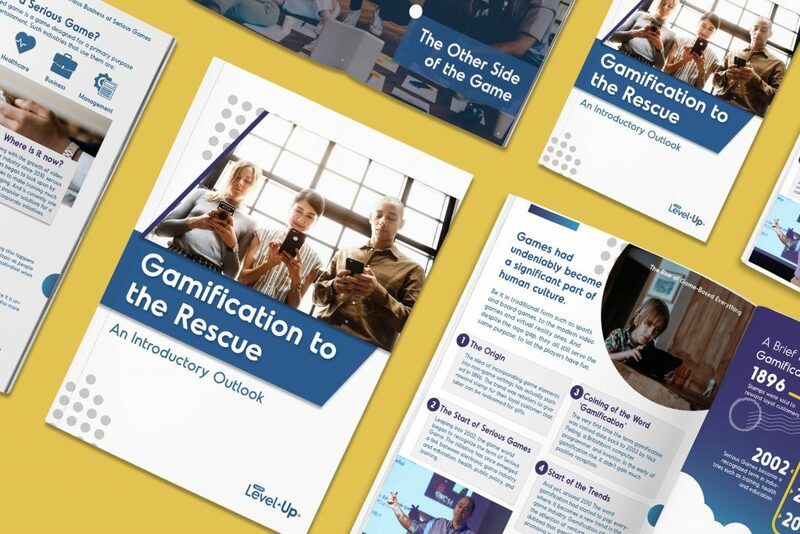 For this, solutions like gamification, or other methods of improvement to help engage the students are still viable and well-needed for either type of learning.